The National Oceanic and Atmospheric Administration is an American scientific agency within the United States Department of Commerce that focuses on the conditions of the oceans and the atmosphere. 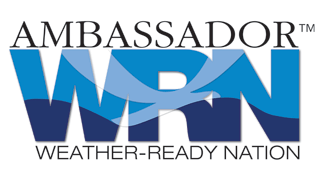 NOAA warns of dangerous weather, charts seas, guides the use and protection of ocean and coastal resources and conducts research to provide understanding and improve stewardship of the environment. 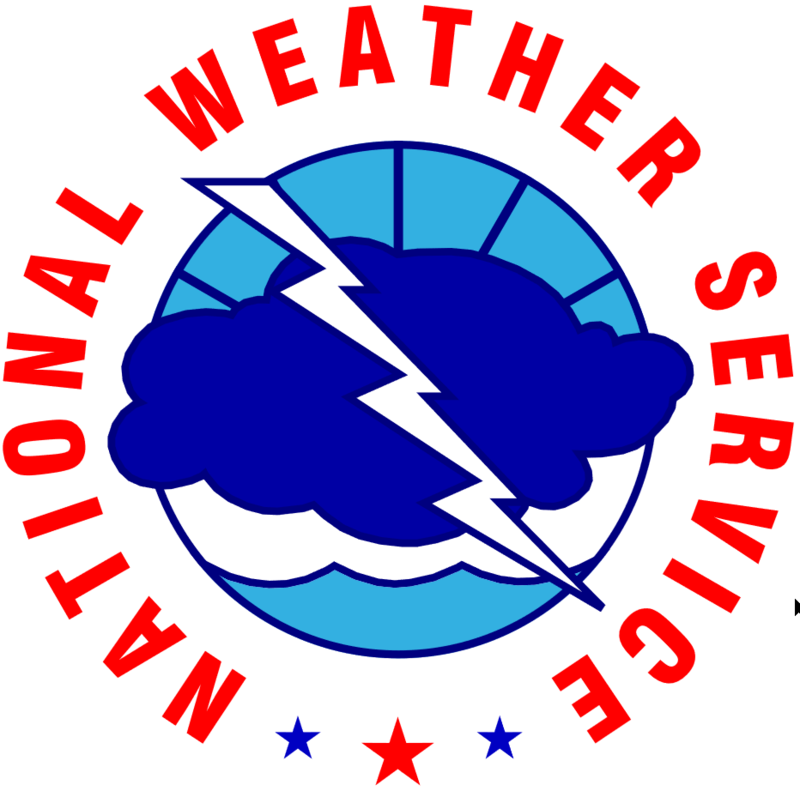 The National Weather Service (NWS) is an agency of the United States federal government that is tasked with providing weather forecasts, warnings of hazardous weather, and other weather-related products to organizations and the public for the purposes of protection, safety, and general information. It is a part of the National Oceanic and Atmospheric Administration (NOAA) branch of the Department of Commerce.